Hi, I’m Yvette Katz from Oceans Echo in Fish Hoek. 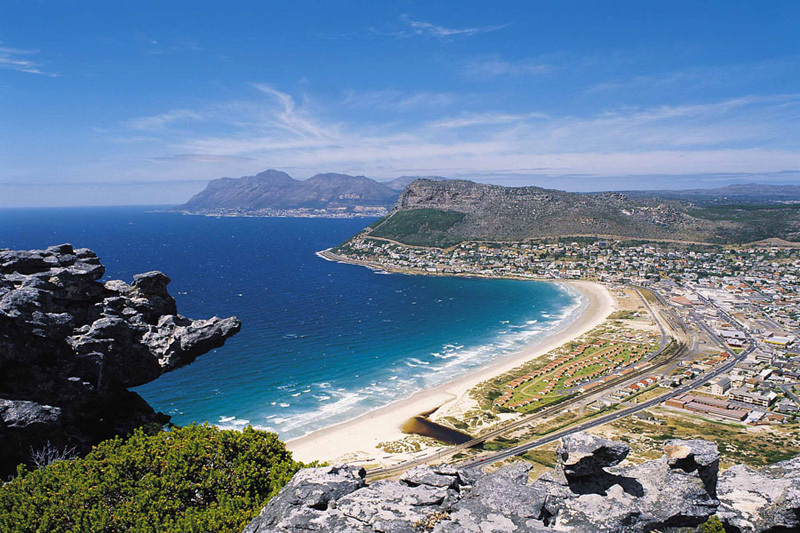 FISH HOEK IS BEST KNOWN FOR its beautiful white beach. GET YOUR PICTURE TAKEN AT the coastal road; looking out towards Simons Town. THE BEST seaside PICTURES CAN BE TAKEN AT the beach. WHEN THE WEATHER’S GOOD, I LIKE TO hang out at the beach or go for walks … there are lots of great nature walks in our area. WHEN THE WEATHER’S BAD, I LIKE TO go for a drive around the False Bay coast towards Cape Point. I THINK THE BEST TIME OF YEAR TO VISIT IS summer, BECAUSE the weather is ideal, but September and October are also a good time to visit because its whale season! 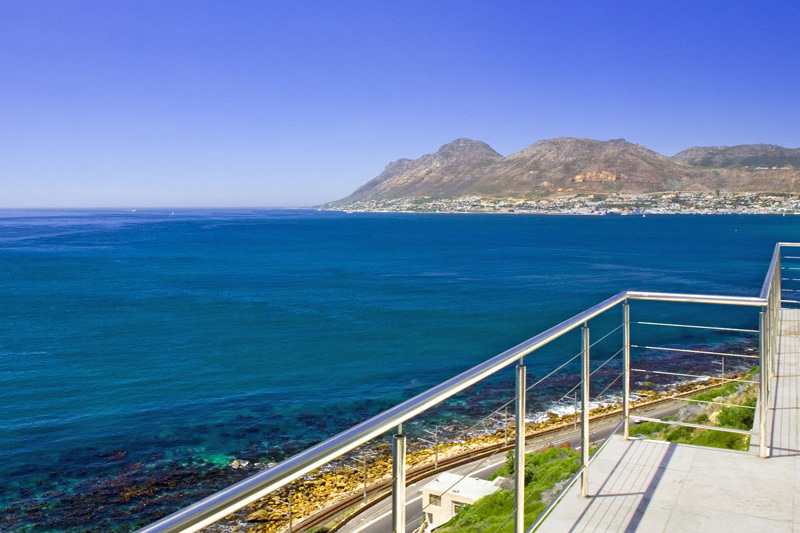 We have the best whale watching spots in Cape Town. MY FAVOURITE BREAKFAST SPOT IS Cést La Vie which is only a hop, skip and a jump away in Kalk Bay. FOR LUNCH, I SUGGEST Live Bait at the Kalk Bay harbour – its only three minutes away from Fish Hoek. MY FAVOURITE RESTAURANT IS Harbour House, TRY THE fresh seafood. BEST LATE NIGHT SNACK FROM our kitchen! MY FAVOURITE chill out SPOT IS Jagger Walk at Fish Hoek beach. There are benches along the way so one can sit and look at the ocean and day dream away … replenish your soul. 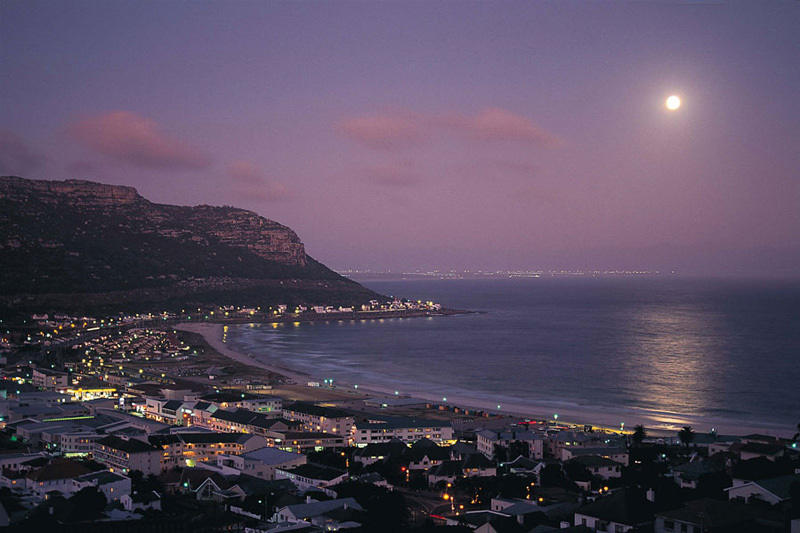 FOR A NIGHT OUT ON THE TOWN TRY Polana in Kalk Bay. They have great live music on a Friday and Saturday night; perfect for showcasing local talent. IF YOU WANT TO MEET LOCALS, GO TO Polana – you will always meet someone from the area. 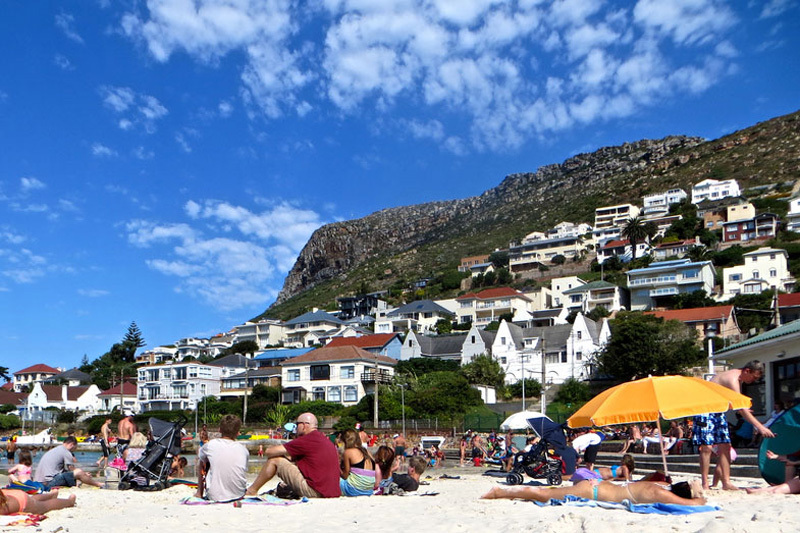 Fish Hoek’s BEST KEPT SECRET IS most definitely the whale viewing during the whale watching season and the chilled vibe of the seaside village. MY FAVOURITE THING TO DO WITH FRIENDS IS hiking in the area – there are so many well sign-posted trails and the awesome views make the hard walk worth it! FOR SOME CULTURE or LIVE MUSIC, I LIKE TO GO TO the Kalk Bay Theatre or to Polana. TO RELAX AND RESTORE MY SOUL, I LIKE TO walk my dog on the beach. 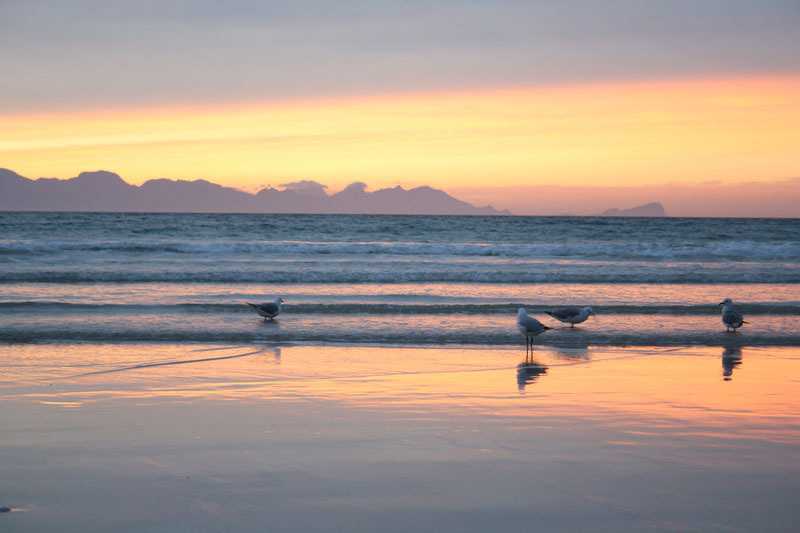 IF YOU’RE FEELING ADVENTUROUS, TRY horseback riding on Noordhoek Beach which is just around the corner from us, or try paddling surfski kayaks off Fish Hoek beach. MY FAVOURITE WALK IS Elsies Peak – you will be treated to the most spectacular views of the Fish Hoek Valley and surrounds. My favourite drive is Redhill Road towards Cape Point. MY FAVOURITE all-sorts SHOP IS Big Blue in Kalk Bay. MY FAVOURITE whale WATCHING SPOT IS anywhere along the Fish Hoek coastline. IF YOU’RE HERE IN March, JOIN IN THE FUN AT the Navy Festival in Simons Town – you could catch the train there and back. MY FAVOURITE MUSEUM IS the Toy Museum in Simons Town. CHECK OUT THE toys from Victorian times. MY FAVOURITE BUILDINGS ARE the Hubert Baker houses on the Kalk Bay to Muizenberg road, FOR THEIR grandeur. TRAVELLING WITH CHILDREN? A FUN OUTING IS to Boulders Beach to see the penguins or to Imhoff Farm to ride the camels. BEST CHEAP AND CHEERFUL OUTING IS going to the beach or hiking in the mountains. WHEN MONEY’S NO OBJECT, I LIKE TO indulge in the adventure sports in the area. 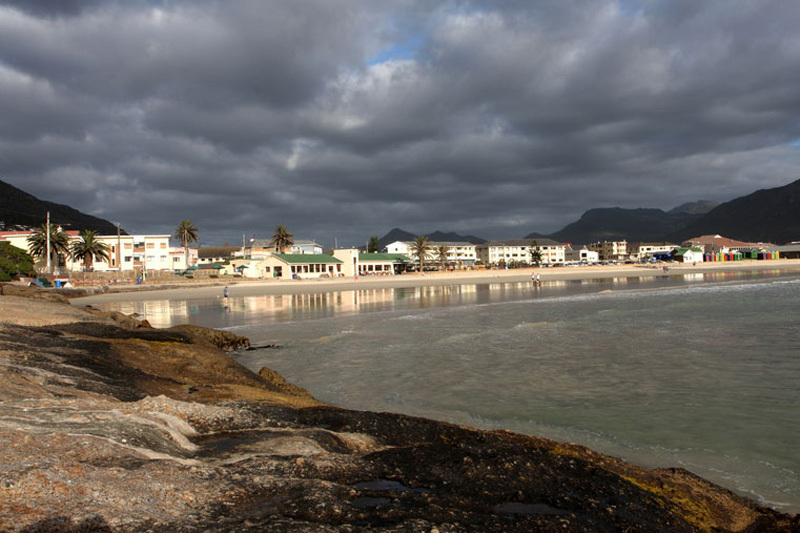 IF YOU WANT TO GIVE BACK TO THE COMMUNITY, YOU can join the lifesaving team at Fish Hoek beach – groups range from starfish to nippers and finally, lifeguards. 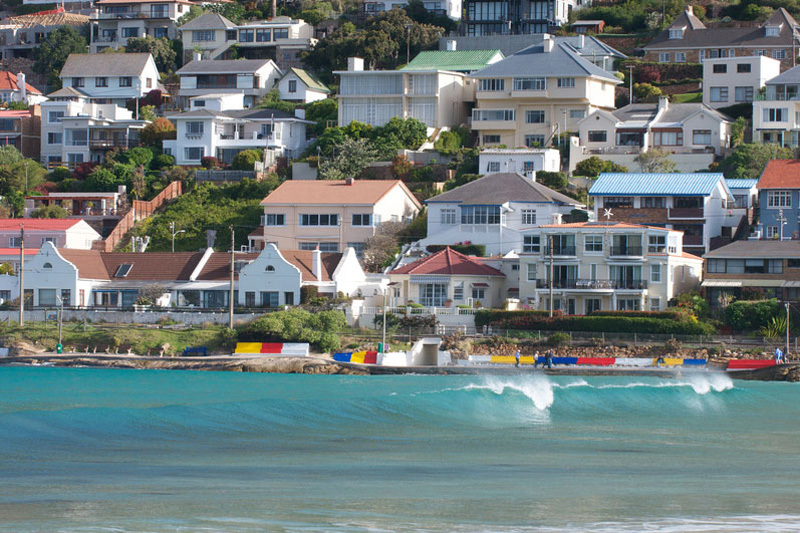 I Love Fish Hoek BECAUSE its a village in a big city, a friendly community with a great outdoor lifestyle.